I ordered some body tubes and engines on Monday night and they showed up at my door on Wednesday morning! Best service ever! Standard 4" Airframe Payload Kit. Extend your 4" kit with this payload section. 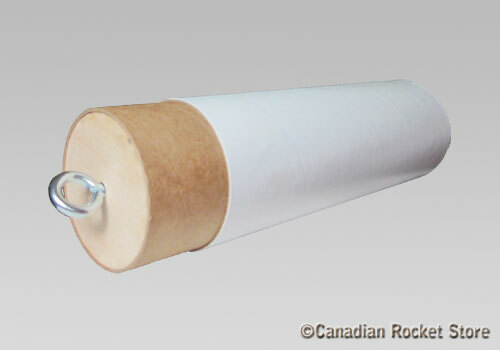 Includes: 12" long x 4" diameter white airframe, 8" long coupler, Bulk Plate and Eyebolt Set. Simply enter your details below and we will send you an e-mail when “4" Payload Bay” is back in stock!